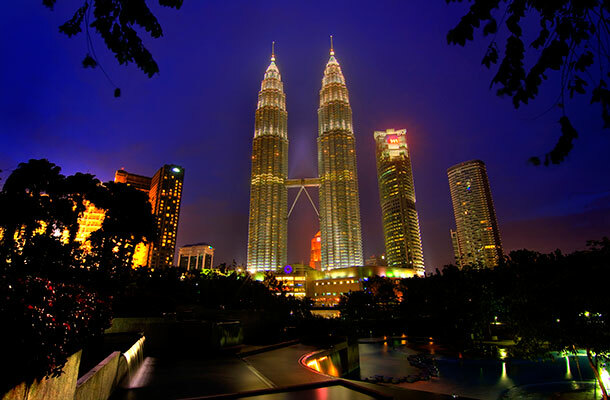 In the summer of 2015, the Organisation for Economic Co-operation and Development (OECD), with our support, published a report called Boosting Malaysia’s National Property System. The report provides an assessment of how Malaysian's national IP system promotes innovation. So how can they improve the design of the system? This work follows on from a previous report which gives guidance for emerging and developing countries. It asks how they can look at their own IP systems and how it impacts on innovation. So what does the report conclude? 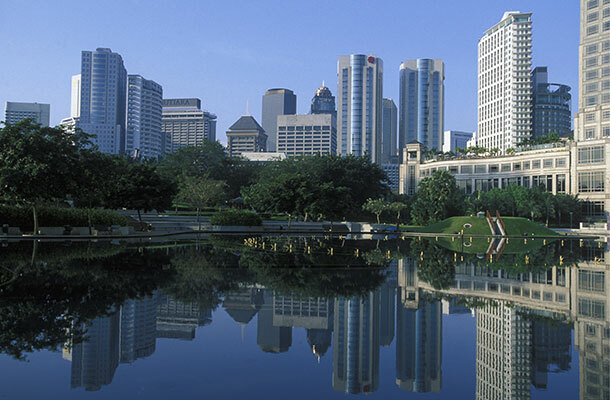 How does the Malaysian IP system contribute to innovation? If IP research interests you, you may also want to take a look at our research and analysis publications. My predictions is that the millenial demographics will actually popularize rental practice which will marginalize property owners who wish to sell their properties making it a better option to rent out. This is actually the reason why my team and myself developed a platform.